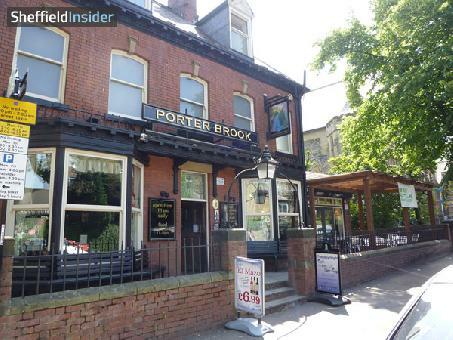 The Porter Brook is a restaurant and pub located in Ecclesall Road, Sheffield. Serving British traditional / modern food for Breakfast, Lunch and Dinner. Breakfast served until 12 noon everyday.